Home / Local Events / Mixed Bag / 4th Anniversary ! I admire people who put in hard work to make their dreams come true. I admire modesty in an successful Man and DJ Prashant Kakad is one of them ! After graduating from the prestigious Ivy League Cornell University, Prashant joined Intel Corporation as an Engineer & worked for four years. In 2009 he quit Intel to follow his passion for Bollywood. 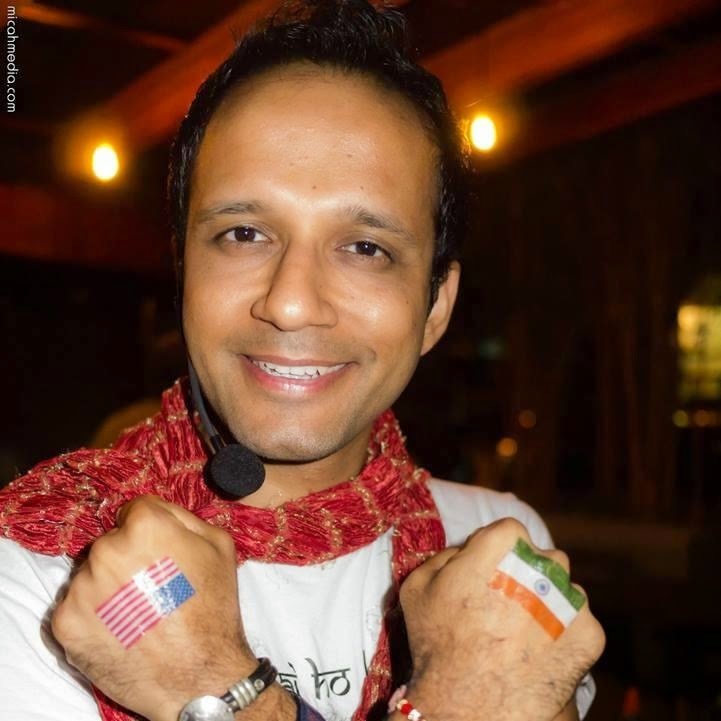 Flash forward four years, Prashant is now celebrated as one of the most exuberant & energetic Bollywood Entertainers of North America, Prashant has moved masses across both coasts of America including in New York City, Washington D.C., L.A., Bay Area, Seattle and Portland. His high-energy performance includes LIVE singing, dancing & seamless DJ'ing to eclectic Indian inspired crossover music that appeals to audience of all ages & nationalities. The charismatic dance lessons he brings into his performance compel everyone to join in the dance routines transforming a simple dance party into a full fledged Bollywood Musical within minutes. In Jan 2010 Prashant founded the popular Jai Ho! Dance Party which occurs monthly in Portland & Seattle. Prashant's work has been covered by American media in both news papers as well as TV coverage, he was also asked to share his story on TEDx conference which continues to inspire many. Here is a small video to show a glimpse of what his parties are like ! Wish you a fantastic Friday! Sounds so much fun! Lucky you! hope you have a lovely 4th Anniversary! Its lovely post! happy anniversary Its wonderful party very nice thanks for sharing. safety engineering course in chennai|Industrial safety management course in Chennai| fire and safety course training chennai|iosh managing safely course in chennai|nebosh safety course in India keep posting.